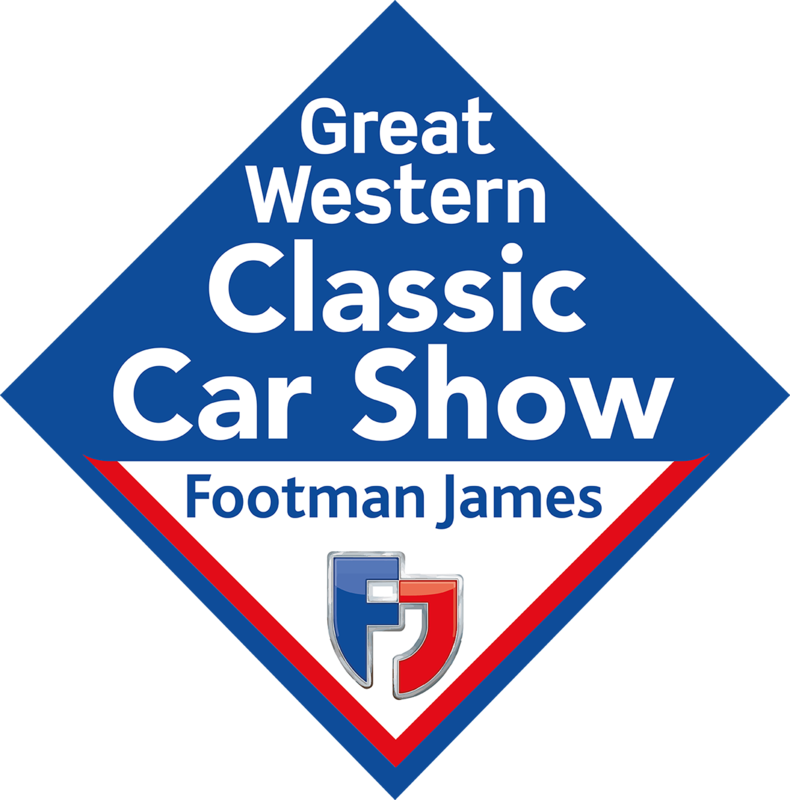 Footman James has been at the heart of the classic vehicle movement for more than 30 years; specialising in both classic car insurance and classic motorcycle insurance. As one of the leading specialists in classic motor insurance, Footman James is committed to always being a part of the classic vehicle movement. Footman James shares the passion of the classic enthusiast as they understand the true value of a classic car or bike. 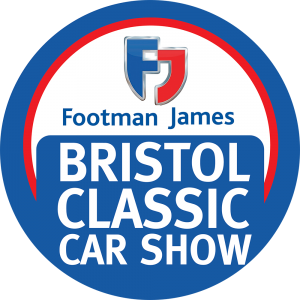 For many years Footman James has sponsored various classic car and bike shows and is proud to be sponsoring a number of shows this year including the Bristol Classic Car Show on June 16-17 and The Classic Vehicle Restoration Show on November 3-4. Because Footman James understands that classic vehicle enthusiasts want to make the most out of their classics, they have developed additional policy options for enthusiast to tailor their policy. The options are collectively known as FJ+ which includes wedding hire, breakdown, nil deduction retention and the opportunity to drive other classics.With an all new document portal where new and existing customers can view all policy documents online, classic insurance has never been made easier.